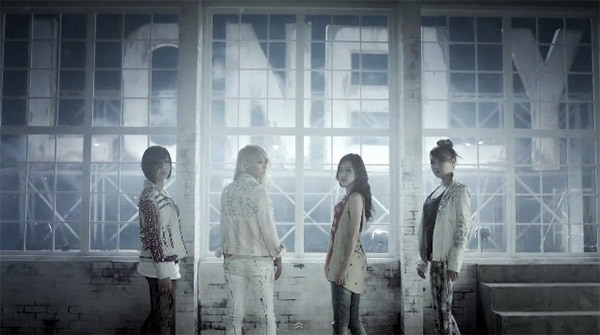 Back in May, 2NE1 unleashed their gorgeous ballad “Lonely” and much attention and love for the single. Now it has been released that the girls are preparing a Japanese version of this hit track, and a preview of the song has just been released online. 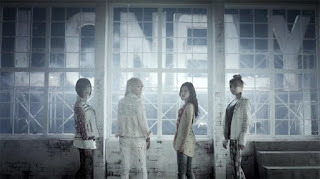 The girls Japanese sounds so beautiful, and the song is sure to be a hit in Japan as much as Korea has been loving it.